Welcome to The Thornbury Clinic. Whether you are struggling with neck pain at work, a sports injury or just want a relaxing massage, we can help! 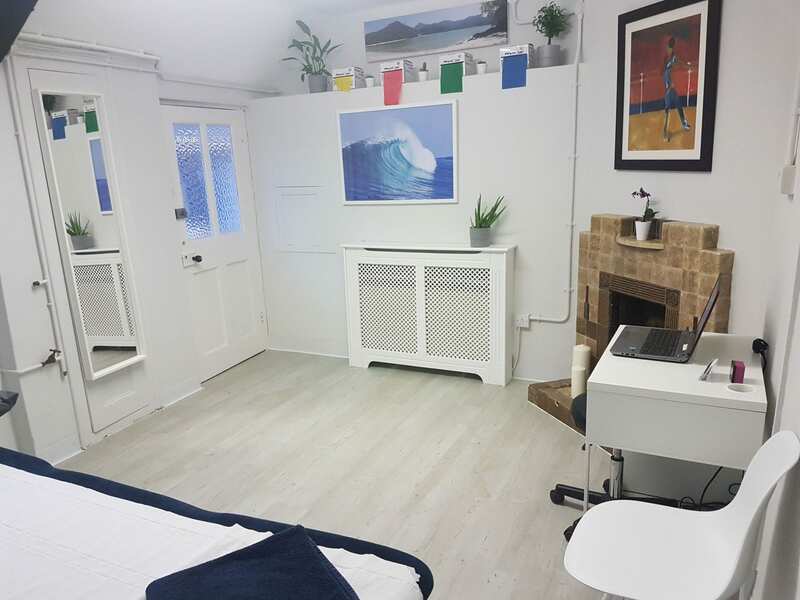 Located in the centre of the beautiful market town of Thornbury with free parking outside, refurbished reception and state of the art treatment rooms we are very proud of our clinic. 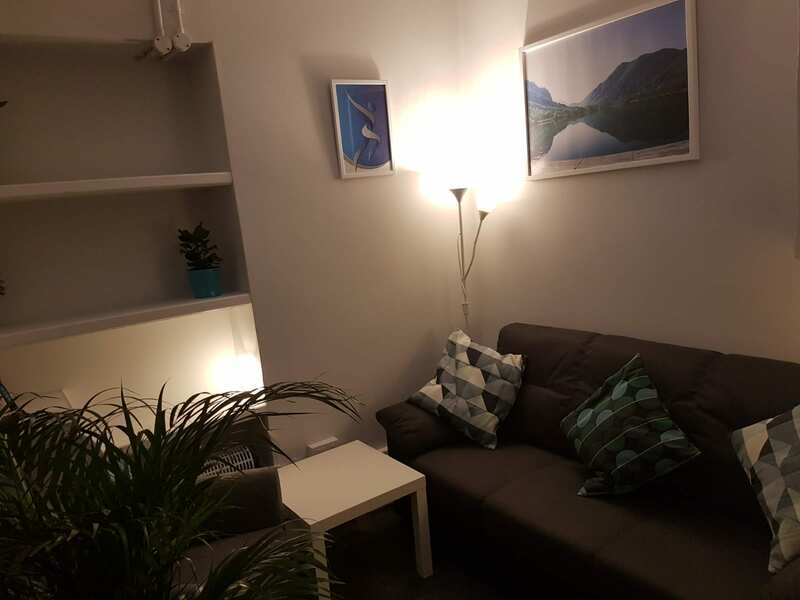 Our facilities are set up with the patient in mind from high quality equipment for rehabilitation to tea, coffee and biscuits we have done everything to make sure you feel well looked after. 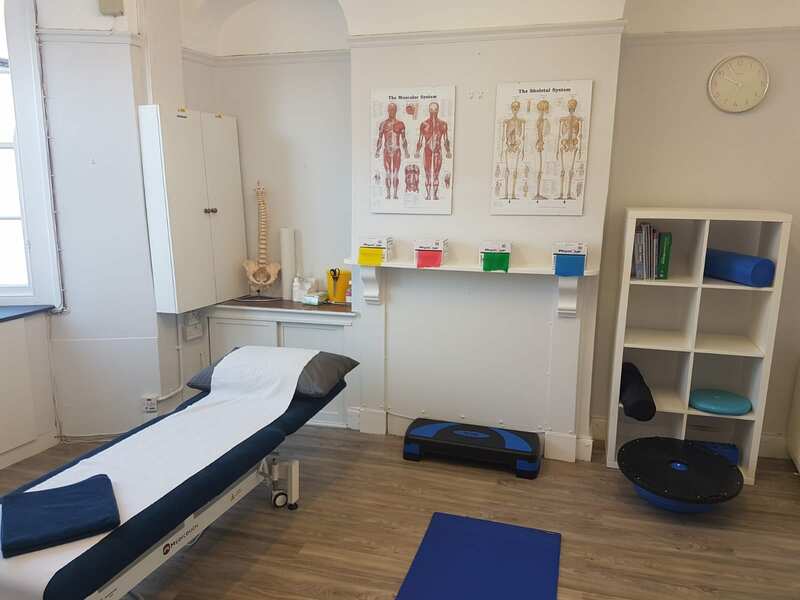 Our practitioners will use techniques gathered over years of working in teams of physiotherapists, osteopaths and Chiropractors to make sure you improve as quickly as possible. They will work with you to come up with a treatment plan that is clinically excellent and works around your busy life. We pride ourselves on having a holistic, patient centred approach and will look forward to helping you back on track as soon as possible. 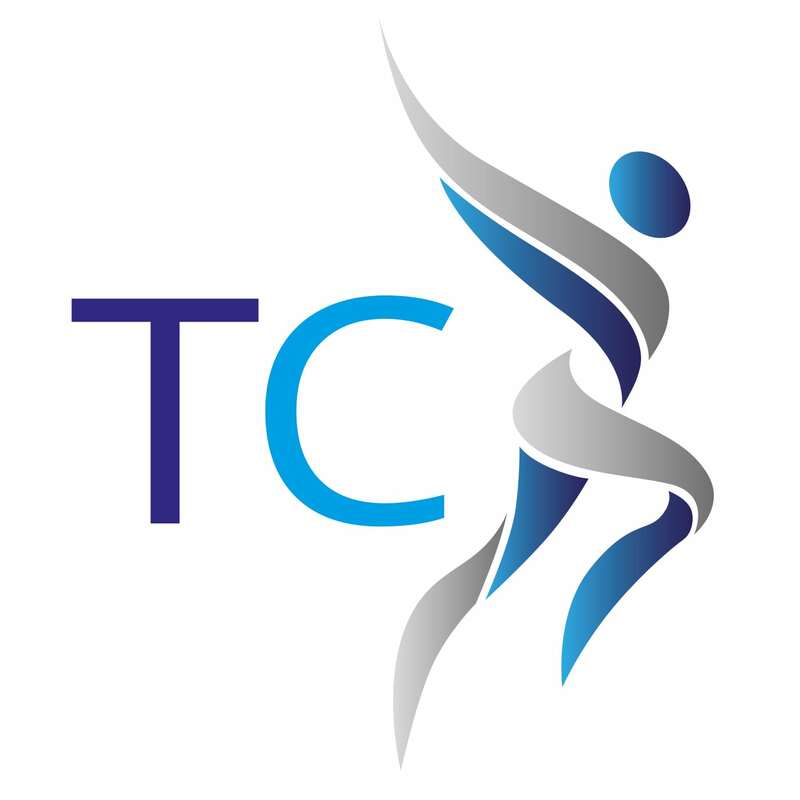 At The Thornbury Clinic we understand that trust is essential for you to recover quickly and adhere to your treatment plans. Due to this all our clinicians are qualified to a minimum of degree level and have extensive experience in the NHS and Private Practice. They are all hand picked for their high achievements in academia, experience in their field and empathetic approach to Treatment. We are committed to helping people and supporting the local community. Therefore if you have an issue and would like some advice please feel free to pop in and ask, we are here to help! If you are a local sports team or club and would like some support with your members injuries, again, please just ask and we would be happy to help in any way we can. Your health is our priority. The team grows and our services increase as Senior Physiotherapist Sarah West joins the team offering Physiotherapy along with Pilates and Yoga classes. The Thornbury Clinic released its first newpaper column in The Thornbury Voice educating the local community. The offerings at The Thornbury Clinic continue to grow with Isobel Powell joins the team offering body conditioning classes as well as private dance classes. The team continues to grow as Dr Liz Rigby begins working with The Thornbury Clinic offering Psychological Therapy. The team expands as Guy is joined by our massage therapist Stephanie Pasco. 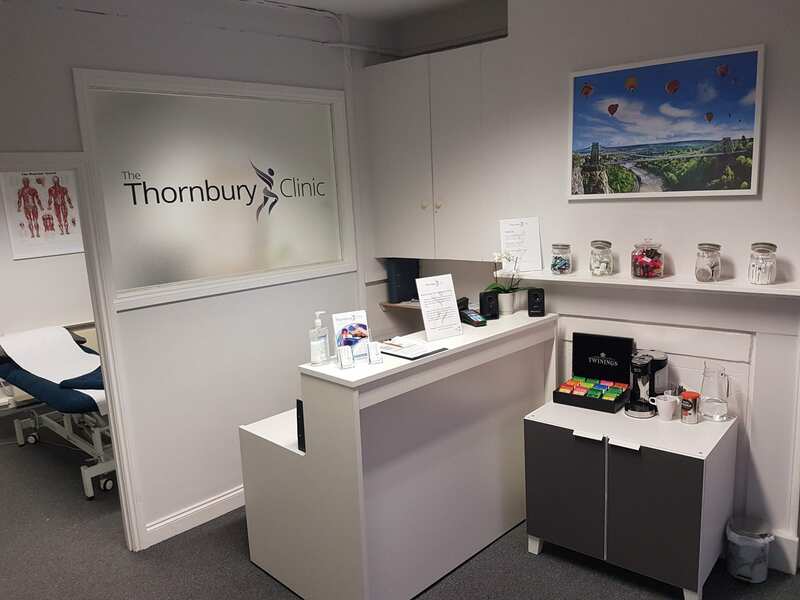 The Thornbury Clinic was founded in September 2018 by our Clinical Lead Guy Oldring. Guy started working in private practice in 2008 and went on to work with some leading sports clubs such as Manchester united Soccer Schools and Bristol Rugby. He continued to work for himself until he Joined The Medical in 2012. There he worked as their Director of Sports Injury and Performance as well as the Clinical Performance Lead for Sports Injury Therapy. 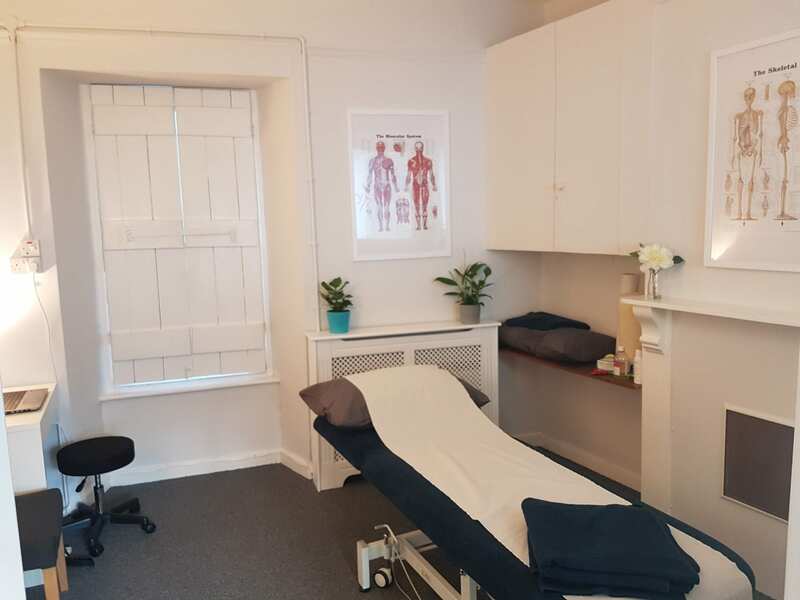 It was here that he grew his interest in the treatment of chronic back pain and work related neck pain and decided to set up The Thornbury Clinic to offer the highest quality experience for patients.